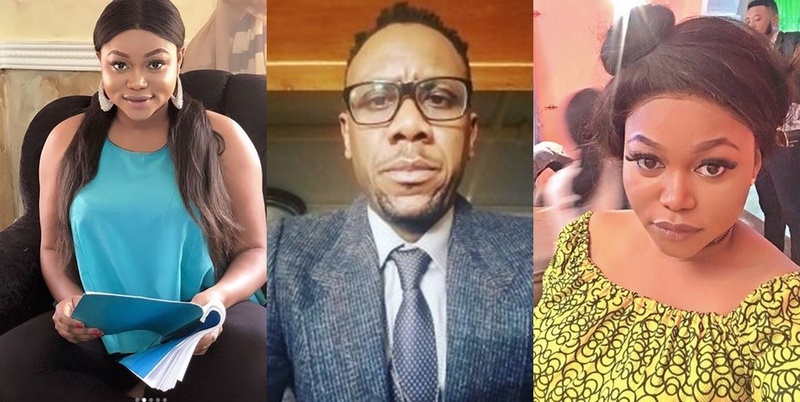 We reported earlier that Movie director and actor, Francis Atuma, in an interview declared that "you can't make it in Nollywood if you're not a prostitute or homosexual" (read here). This statement did not apparently go down well with actress Ruth Kadiri who has replied the director and warned him to quit generalizing. She stated clearly that she's not a prostitute, adding that she and a lot of other actors work extremely hard to earn their keep. She wrote: "A lot of us work too hard to be placed into a general category and insulted by a practitioner Mr Pascal I am not a prostitute. I do not sleep with men for money or lifestyle... I feel offended. I am an ACTRESS and a PRODUCER I am successful and I am not a prostitute. SIR. If u have nothing to say pls don't grant interviews... slamming us all and generalizing based on the lifestyle of few is very wrong. pascalatuma. 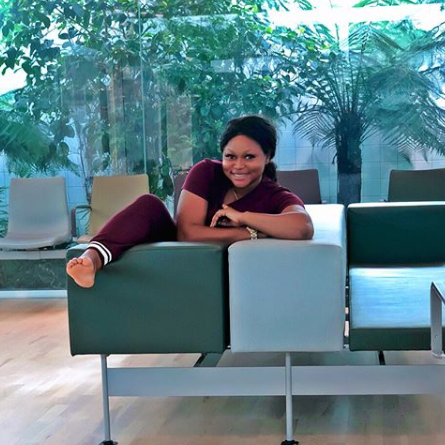 @bolaaduwo @thecablelifestyle"
Actress Ruth Kadiri Is Engaged! Nollywood director, Tchidi Chikere's ex-wife, Sophia Williams shows off her legs after she fell inside a gutter.